Before we brave the roads of Vienna, it’s worth mentioning that the public transport system here is cheap, fast, efficient, reliable and regular. So once you’re in Vienna it often makes sense to switch to trams, buses and subways. 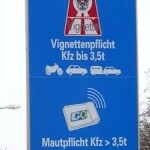 Learn about local speed limits (which aren’t always displayed on signs) and how people coming from German autobahns are helping fight the Austrian national debt. 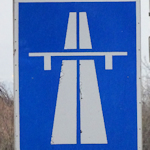 Discover how the motorway toll system works – most city roads are free to use, naturally, but there’s a motorway/freeway toll in Vienna (and Austria). Driving is one thing, parking another. 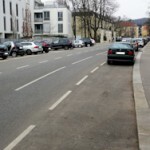 Get tips on street parking and filling out the prepaid parking voucher you need in many parts of Vienna. 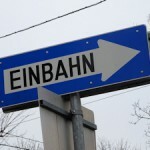 Find out what signs about an “Einbahn” and “Rettungsgasse” mean, as these often confuse foreign drivers. 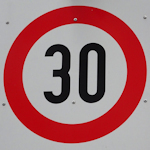 Get ten bonus tips to help make driving around Vienna a little pleasanter.